In a word – yes! Nowadays a quick internet search will reveal a very large number of companies that can supply your business with its refreshment requirements. That said a sizeable number of them are simply geared up to take product orders and ship them out to you. That’s it, nothing more, nothing less. This is what I refer to as an Online Supplier. If you need a machine or you need a fault fixed I’m afraid you’re stuck! Vending Operators are a different breed entirely. A true vending operator works with you on many levels to ensure you have a total solution bespoke to your specific needs. This starts with the human touch. Every customer has its own dedicated account manager who will walk you through the process of selecting the right system for you and will be your contact for the duration of your business relationship together: your go to person for any queries you may wish to discuss. 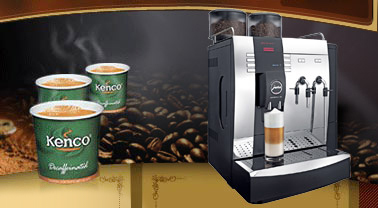 The true vending operator will be able to supply a large range of vending equipment from the latest innovations in bean 2 cup coffee machines to traditional snacks and cold drinks machines. Where required they should even be able to provide a fully managed service if this is needed – cleaning/filling the machines, reconciling cash and of course providing a full warranty package for parts, labour and engineer visits using their own in house highly qualified engineering staff. The engineering team is also on hand to help with any technical enquiries like installation help and training on the use and general day to day maintenance to keep your vending machine in tip top condition. All companies change, be that their size, their location or their refreshment tastes. Vending operators are acutely aware of the need to be able to support their customers ever changing requirements and provide suitable support. This may be simply providing a larger machine or upgrading to a bean 2 cup coffee machine from a traditional instant ingredient one; but it may also be to assist with a move to newer premises. So there is a lot more to vending than just shipping boxes of coffee! Food for thought the next time you are looking for a vending partner. 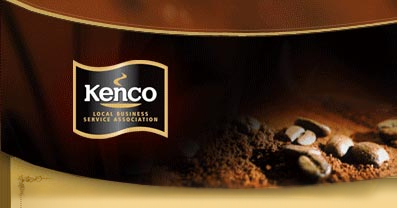 This entry was posted in Vending Machines and tagged Drinks vending machines, Kenco vending machine supplier, Snack Vending Machines, Vending Machine Repairs, Vending machine supplier, Vending machines. Bookmark the permalink.